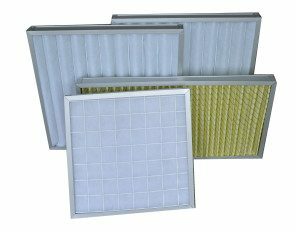 Low efficiency filters are suitable for commercial or industrial ventilation and air conditioning system or the first stage filters of the ventilation and air conditioning system in the clean room. 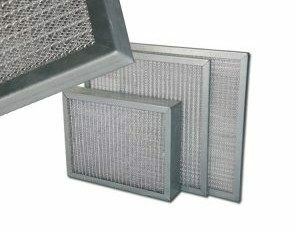 They are mainly used for filtering dust particles above 5um. 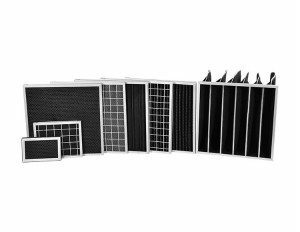 There are three types of low efficiency filters in our factory,pleated types,panel types,bag types. 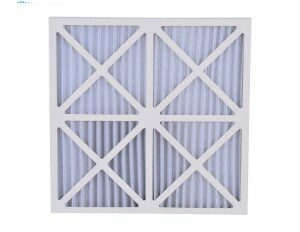 The filter materials include synthetic fiber media,aluminum mesh, nylon net, active carbon filter,glassfiber filter media. The frame material include paper frame, aluminum frame and galvanized iron frame. The protective net has double-sided sprayed wire mesh and double-sided galvanized wire mesh. 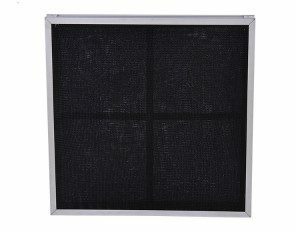 With cheap price and light weight,low effiencey filters are to protect medium efficiency filters and high efficiency filters,low efficiency filters needed to be changed within 6 months.